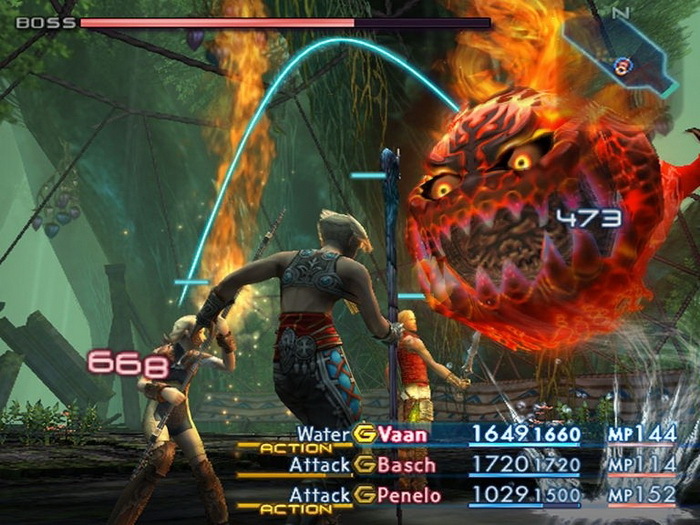 Final Fantasy 12 was among those Final Fantasy titles that divided the fanbase when it launched. Personally, I really played it a lot back in the day (by a lot, I mean 100%, every weapon, armor kind of thing). I was among those who really liked the game when it came out. 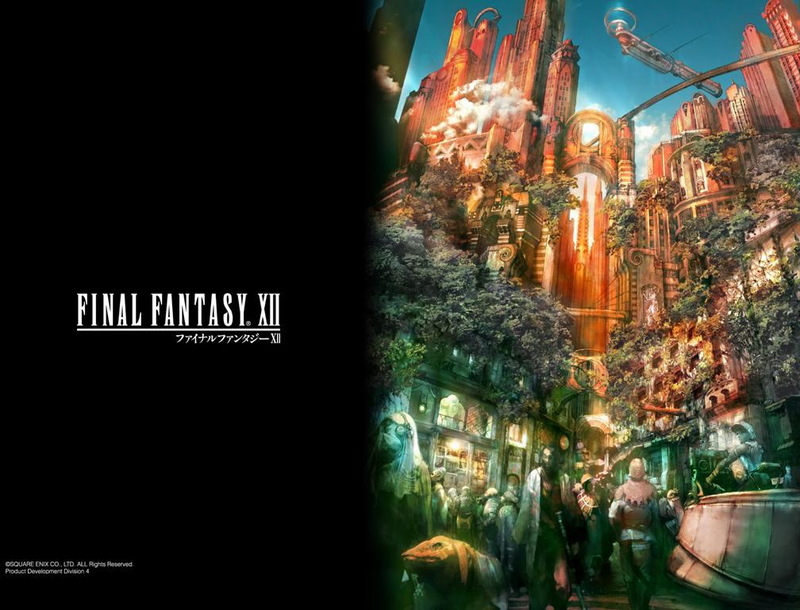 It introduced new mechanics to the Final Fantasy universe particularly by doing away with the random battles. Now, players can see the enemies onscreen and it is up to you to engage them or not. The game world is also more of an open world and players can go anywhere they like (provided you had the necessary items or keys to open areas and were a level higher than the local enemies in those areas.) The battle system also had a big makeover. Battles are now pseudo real-time with ATB elements; players and enemies move in real time but action s in battle like magic, attack, etc. require a full ATB gauge to execute. One addition to the battle system was the divisive Gambits system. Basically it is algorithms for RPG in that players program the player characters on what to do on a particular situation. It is even theoretically possible to use Gambits to automize everything that your party does in the game and all you have to do is move them, buy from shops and talk to NPCs. 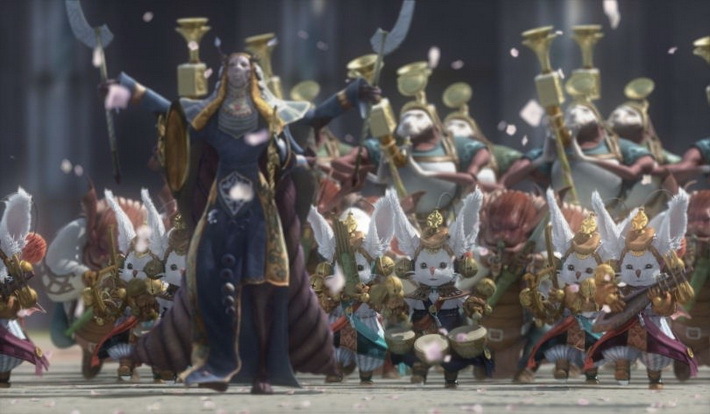 The story is, in my opinion, one of the biggest strengths of the game. It is full of conspiracy and intrigue ala Game of Thrones. Basically it is about a small kingdom (Dalmasca) pitted against an empire (Arcadia). 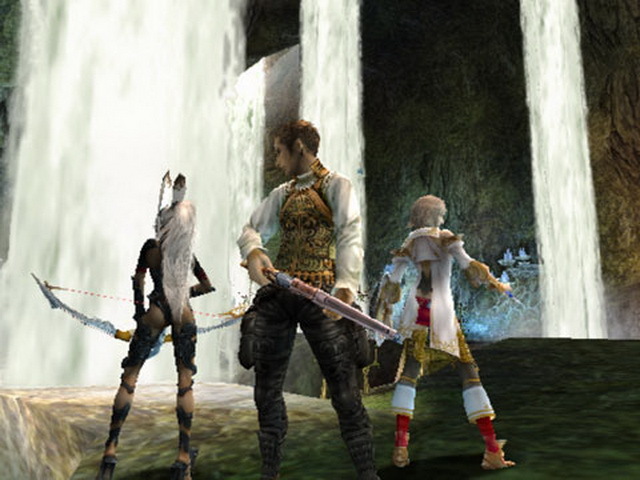 The game begins as a young recruit is sent on a mission to rescue King Raminas, the king of Dalmasca who was signing a treaty with Arcadia on the annexation of Dalmasca. Things go wrong in the signing and our adventure begins. 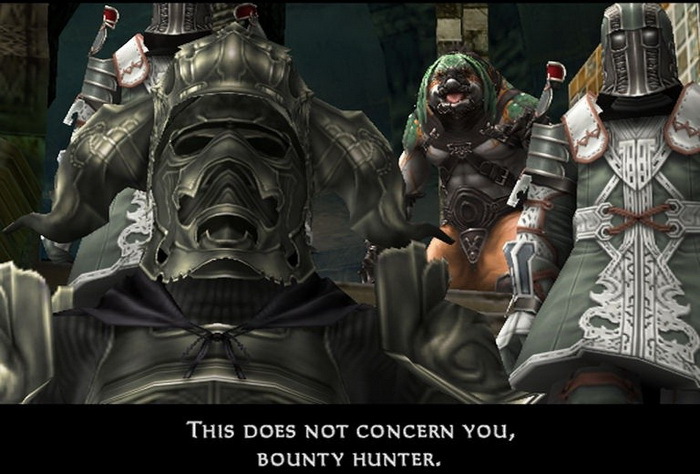 Love it or hate it, Final Fantasy 12 will either enchant you or disgust you. For me, I love it. 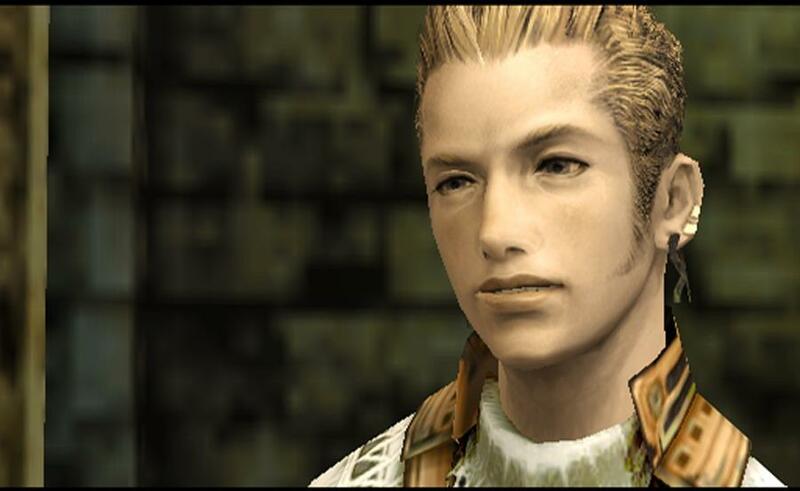 Final Fantasy XII is a final fantasy game for the PS2. 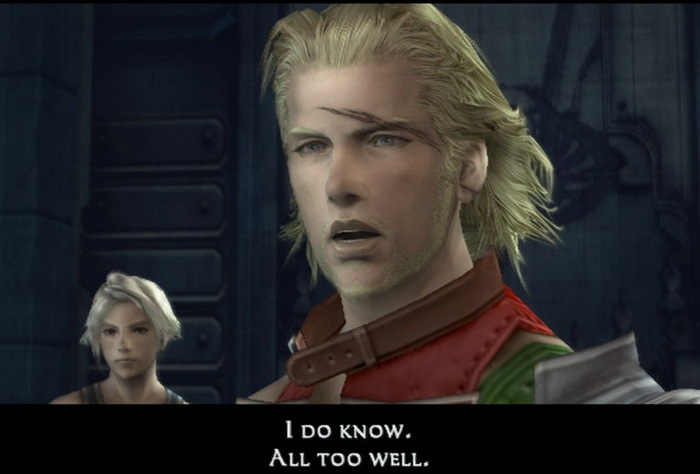 You play as Vaan and are on a quest to stop a corrupt government faction. 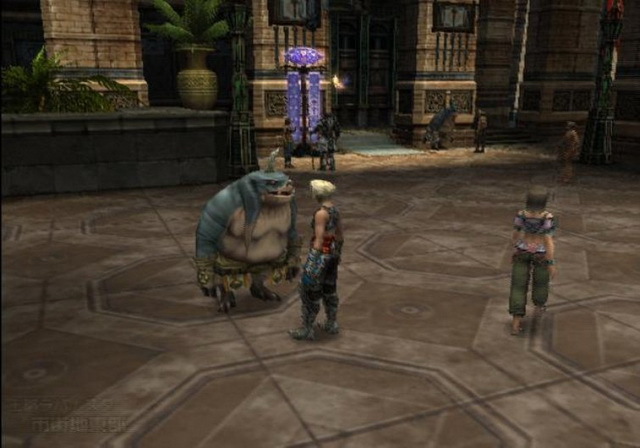 FF XII features a unique license system where you use points to upgrade your skills. Enemies in this game appear on the map so you know what enemy you will be facing. In battle you can select many different commands. When you attack an enemy, a line will appear and a small amount of time will pass before you hit the enemy. The game is turn-based, but with a little more focus on trying to be more real-time. 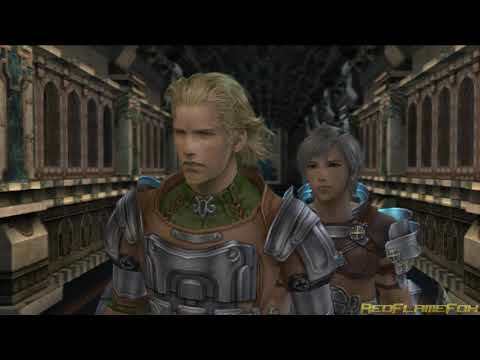 While FF XII is a little different from other final fantasy games, it is still a decent game. Now you can add videos, screenshots, or other images (cover scans, disc scans, etc.) 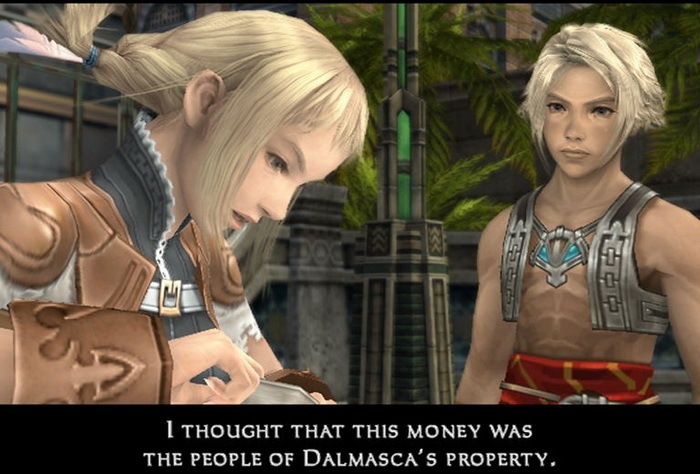 for Final Fantasy XII (USA) to Emuparadise. Do it now!